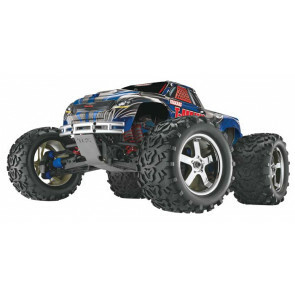 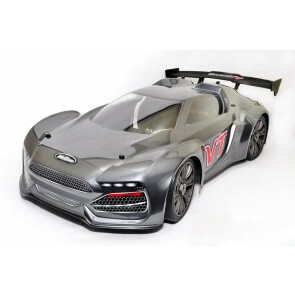 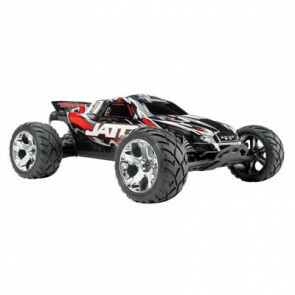 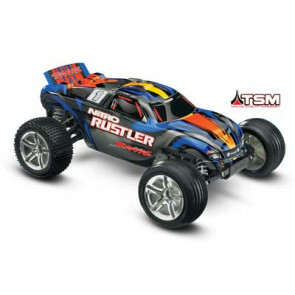 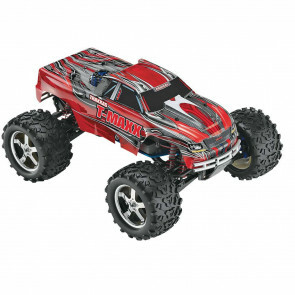 Graves RC Hobbies has the best selection of fast and loud Glow or Nitro powered radio controlled cars. 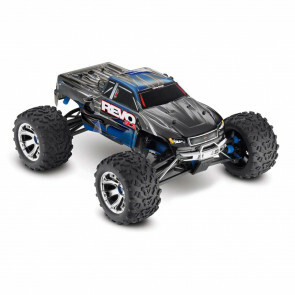 Wanting to wake up the neighborhood, or spice up an outside barbecue? 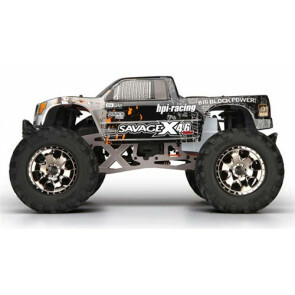 Graves RC Hobbies has the loudest brands like Associated, Traxxas, HPI, we also carry parts, wheels, bodies, and upgrades!